Lineart, documentation and archive corrections can be submitted here. People have been massively misinterpreting that to mean that Thunderbolt is not part of UC canon. Given Sunrise's stance that everything animated is official, nothing in Thunderbolt or The Origin suggests that they exist in a separate canon. 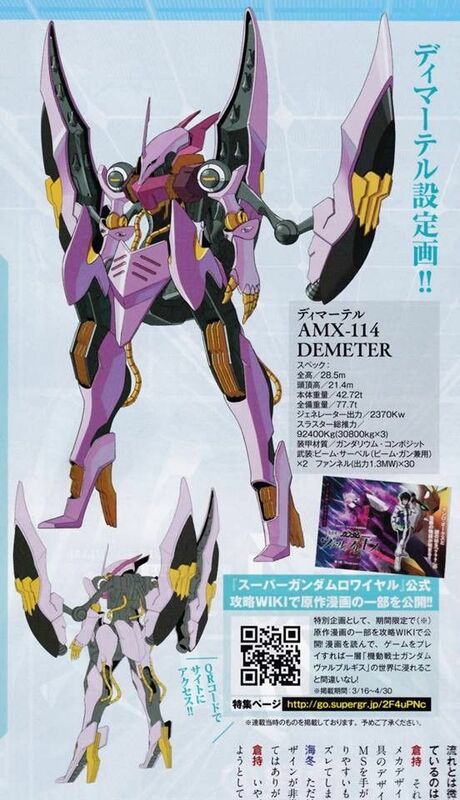 From someone who wouldn’t love anything more than a gigantic Dolos like the one from The Origin manga, that could decimate the entire EF fleet on its own (or even just for a third ship of the class) to be part of the UC canon we are familiar with, I must say that the Dolos from Thunderbolt should be the most clear example that we are dealing with a separate/alternate UC timeline here. The technology of Thunderbolt itself in many cases surpasses what we would see decades later in UC, for example, the existance of beam coating during the OYW, which according to Mark was limited to the Gelgoog’s zulu Shield, and even then, it could only partially block a beam shot received at an angle, has been changed to the degree that even the mass produced shields of GMs can stop the anti-ship beam from a Bigro at point blank range. 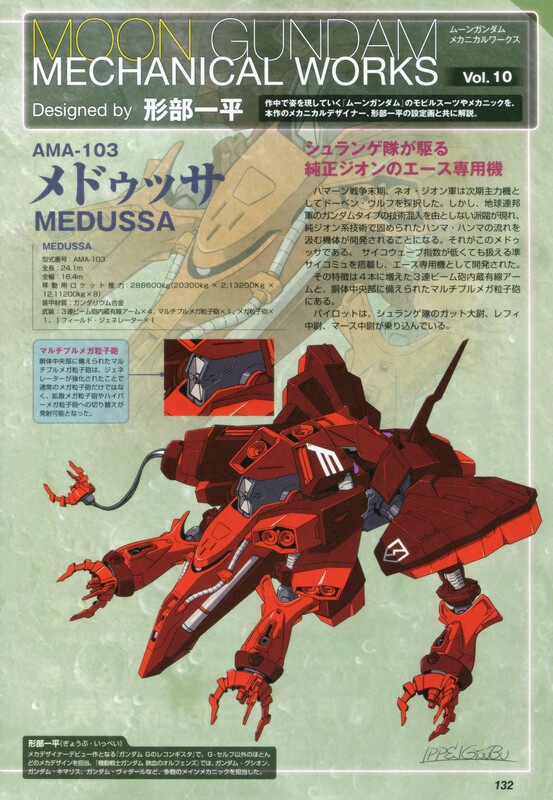 This is just a minor example of changes that would be hard to reconcile with the rest of the UC mechas we are familiar with, at least not without going through major redesigns of most UC mobile weapons and vehicles to incorporate features that in the Thunderbolt universe are staple (such as the extra arms of the space units), and which, while possibly more realistic by today’s real world standards, don’t follow the design philosophy of the prior designs. 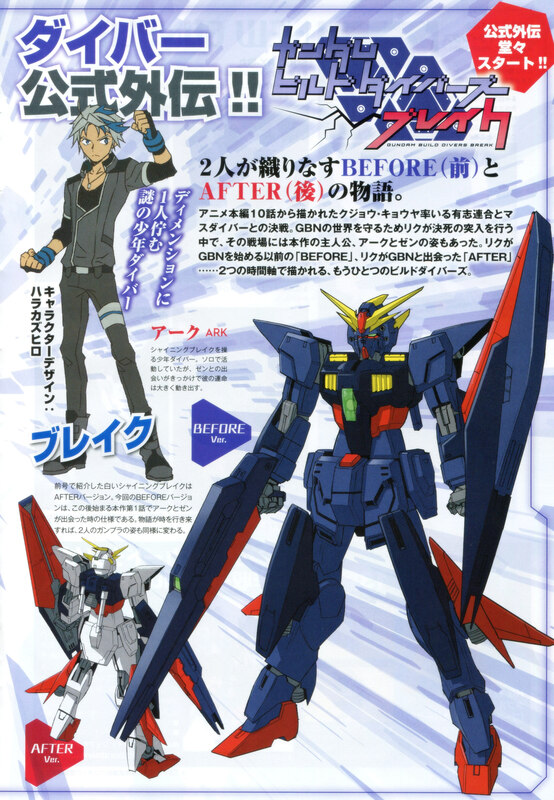 If nothing else, I would suggest keeping Thunderbolt’s redesigns separate from the profiles of other UC series units for the time being, given their signifcant (sometimes even radical) differences, which do seem to support the idea that the author preferred to take the not canon route in order to have the freedom to implement those drastic changes. This is one of the reasons why I personally don't see The Origin and Thunderbolt as part of the same UC canon as the original MSG without it being considered revisionism. There is no such thing as an alternate UC canon, which I've stated before is just a fan invention. Sunrise has never been bothered in the past by conflicting technology in the OYW era (see: every previous OYW OVA), and Thunderbolt is no different. No changes will be made. 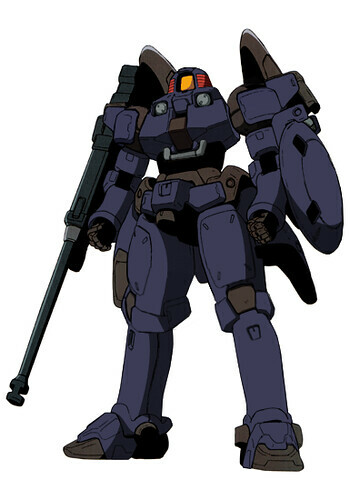 Ummmm... Gelgoog Jager if I am not mistaken the GM Shields also had Anti-Beam Coating on them though I really doubt they would have held up against large-scale beam weapons like you mentioned. Just a thought. GM shields do end up using anti-beam coating AFTER the OYW, and the technology certainly progressed to the point that by U.C. 0096 it seems capable of fully blocking your average beam rifle shot beams without taking any noticeable damage. 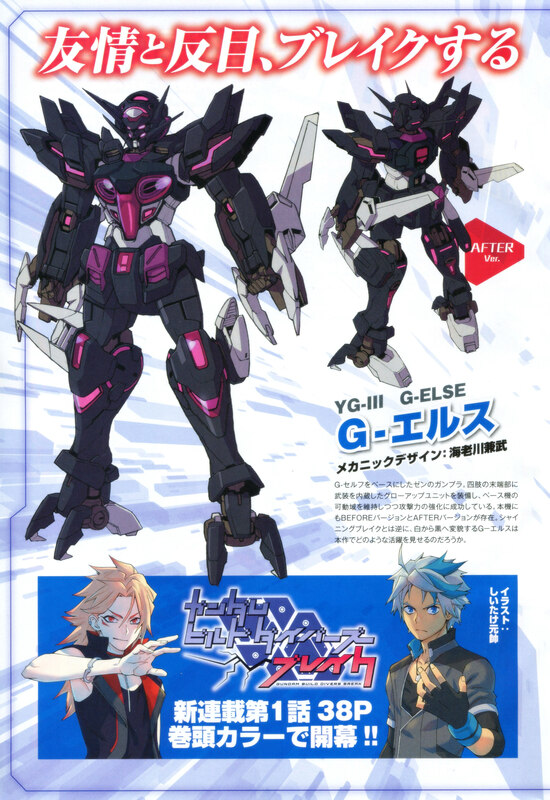 However, during the OYW itself, the earliest attempt was the Gelgoog's shield (according to the Master Grade kit manual), and even then it wasn't very effective as I mentioned earlier. What the EF did employ to great effect during the Battle of Solomon (and with lesser results at A Baoa Qu) was beam dispersion smoke missiles fired from Public class ships, which comes with drawback of affecting not only your enemies beam weapons, but also your own. Canon-wise, this makes a lot of sense: the EF developed the Gundam (and later the GM) to outclass Zeon MS, which early on consisted almost entirely of MS-06 Zaku series units, and even late into the conflict still made up the bulk of Zeon's MS forces. Aside from warships, Zeon's beam weapons were limited to a few types of units (MAs, amphibious MS, units with additional gear to power up a beam weapon or hi-end MS that were only deployed at the end of the conflict, etc.) and even then, production of handheld beam weapons was delayed to the point that mass production became only possible during the last few weeks of the war. In short, most of Zeon's beam weapons were larger battleship grade from actual warships, while the smaller beam weapons (which an hypothetical early EF anti-beam coating could have attempted to actually block) were scarce at best during much of the conflict. By the late U.C. 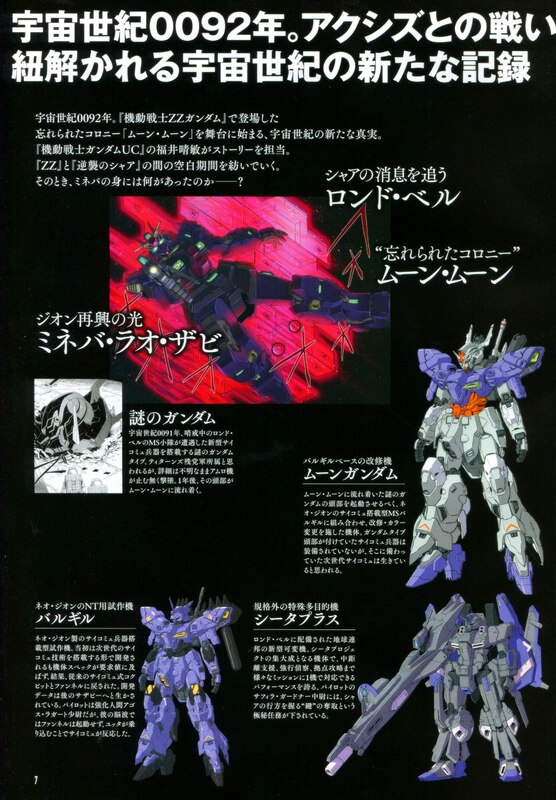 0080's beam weapons have been largely adopted by all factions, not to mention that the EF likely gained access to some of Zeon's OYW research on the matter that would surely help them advance their own research, leading to the likewise widely adoption of this defensive measure at that point. What about Zeon? 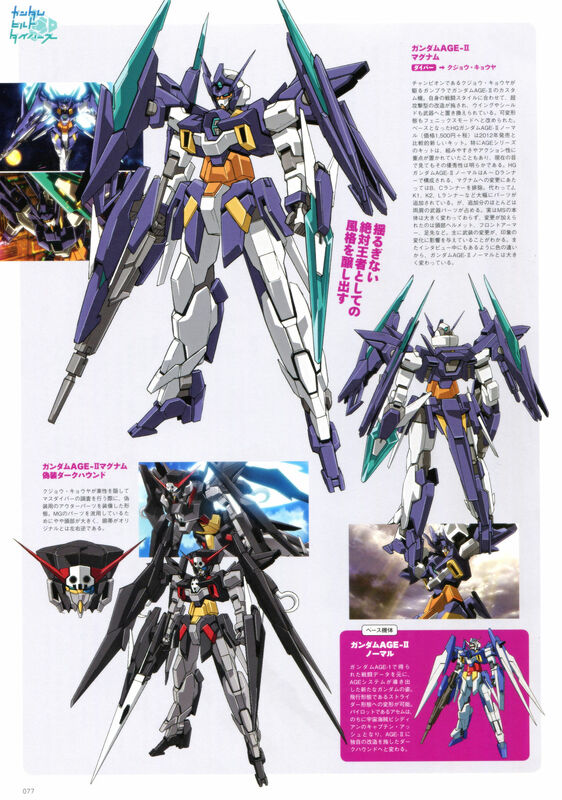 We know the Principality pushed a radical shift on their development projects when the first intel on the Gundam (and other V project units) and its beam weapons became available, on one hand resulting in the change of scope for the Gelgoog series. And while developing comparable beam weapons became the aim of several projects (ranging from MAs to units like the MS-05L, not to mention large-sized supplemental weapons such as the Skiure or beam bazooka), countermeasures against said beam weapons, given the fear that EF could mass produce units equipped with them, were the other natural step to take, ultimately resulting in the MS-14's zulu shield, the earliest, if somewhat crude, attempt at implementing this technology on the field. My girlfriend was a loli. 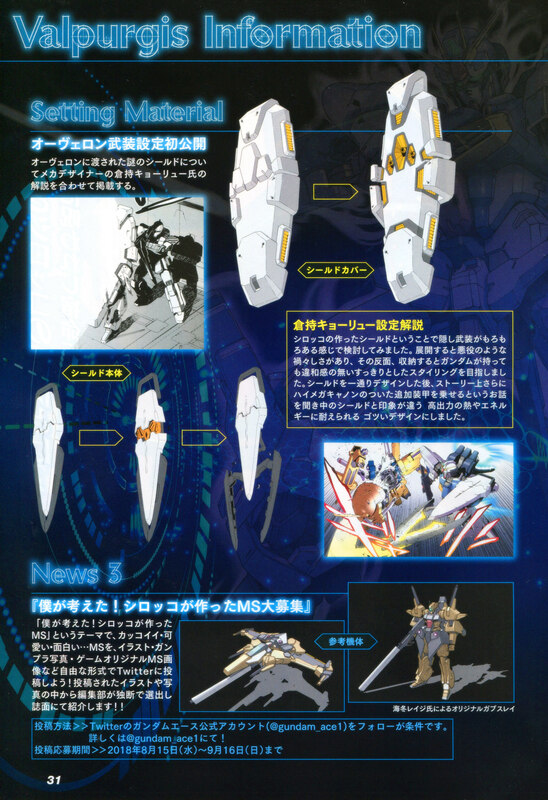 Long-clan OZ-00MS Tallgeese, as seen in Episode Zero and Glory of the Losers volume 2. Put that together last night using Tallgeese and Leo Early Type lineart. I thought about recoloring the pic of it that's in GotL vol2, but decided to put together a modified version of Tallgeese's old official lineart instead. GotL vol2 gives its color as navy blue. 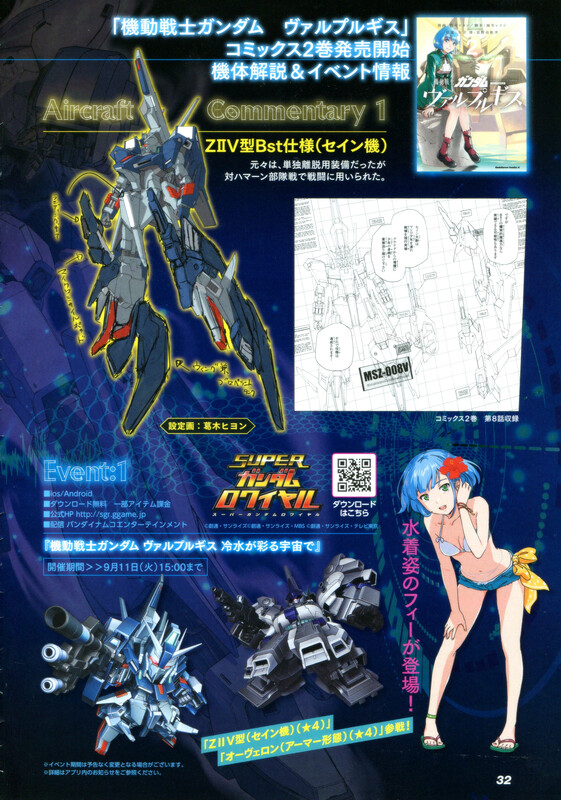 EDIT: I know the Overon is up, but with the previous month's issue of Gundam ACE, I thought it best to post this. 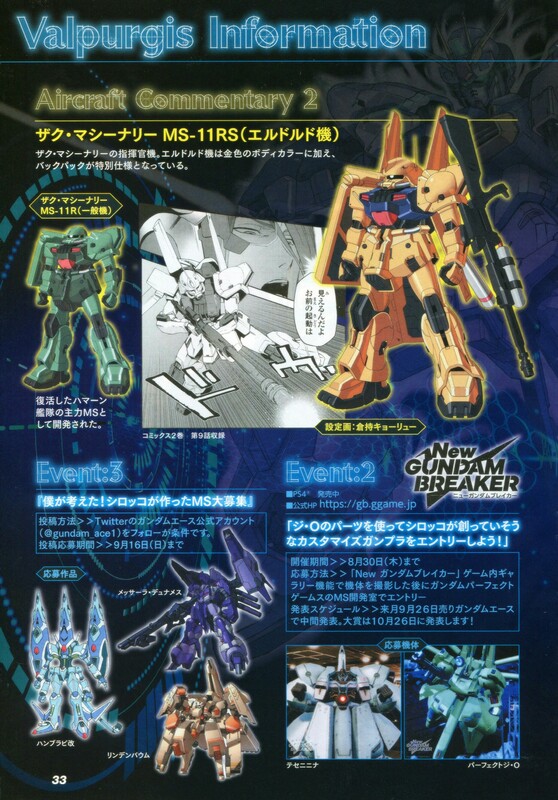 Based on my understanding of the text in the Gundam Shining Break and G-Else scans, the changes of both Gunplas are actually not due to the effects of the Break Decal. Rather, the changes are how they look like at different time periods. The story of Gundam Build Divers Break is split into 'Before' and 'After' sections. 'Before' refers to the time period before Riku joins GBN, and 'After' is after Riku joins GBN. Correspondingly, the 'Before Ver.' 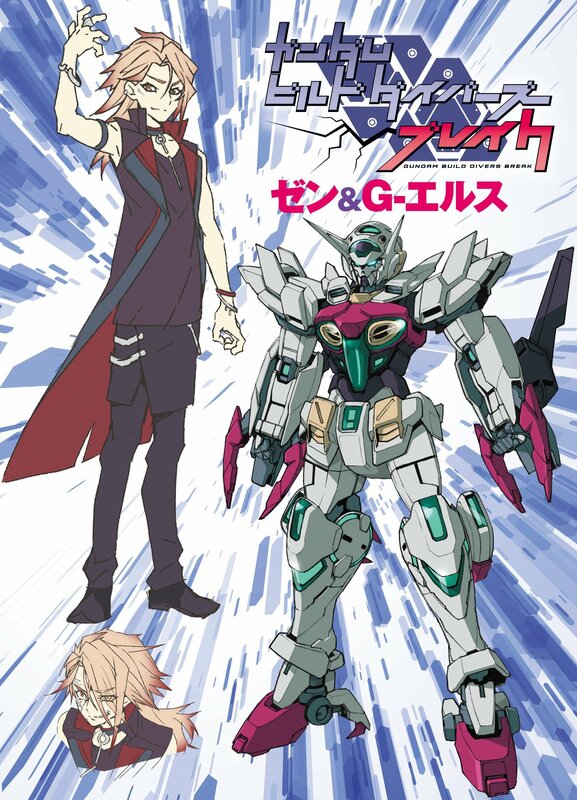 label is for how the two Gunplas look like before Riku joins GBN, and the 'After Ver.' label is for they look like after Riku joins GBN. Oh... 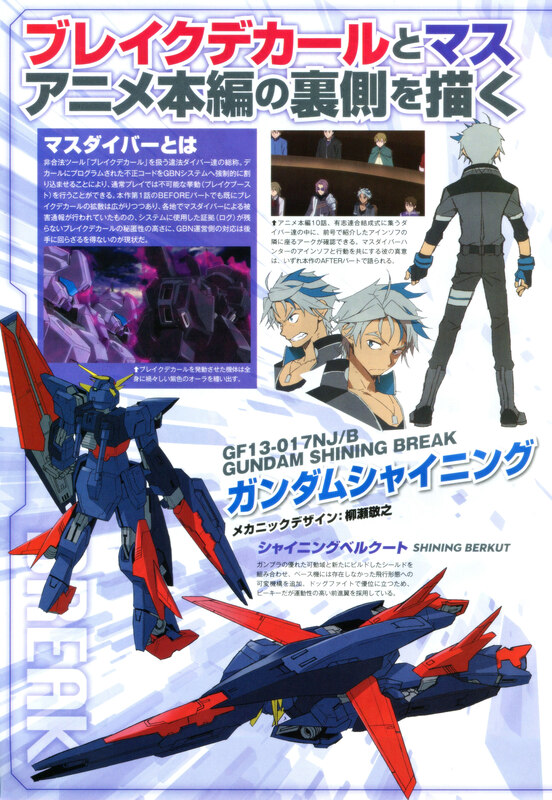 I just read the first chapter of the manga, and thought that the traditional Gundam colors on Shining Break were because of the Break Decal rather than before or after Riku comes to GBN as a panel in it had shown the suit turn white when the Break Decal kicked in. That one is named Hambrabi Kai; the two drawings near to it (Messala Dynames and Lindenbaum) and the other The-O variants on the right (Teseninina and Perfect The-O are all fan designs for a contest themed on new Scirocco-made MSs. I've found a few interesting MSV tidbits I've never seen before. 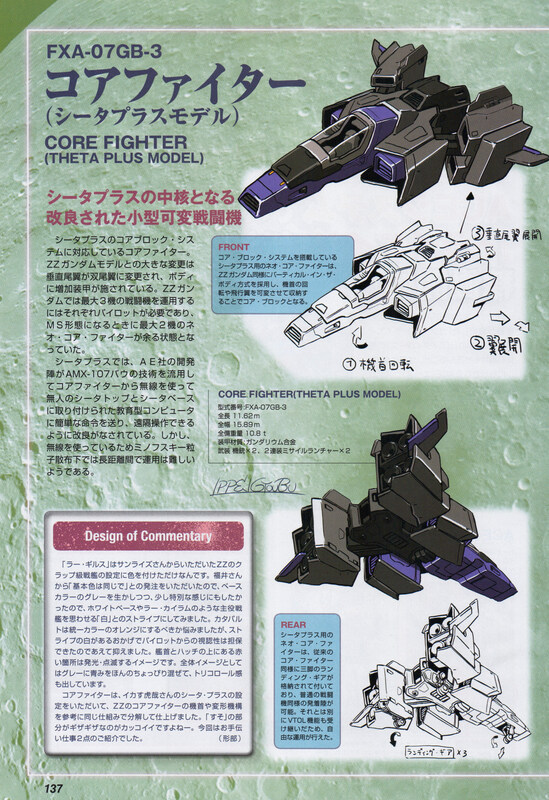 First, variants of the TIN Cod, Flatmouse, and Mongoose that I never even knew existed, then there's a bunch of MSV-style art of MSG ships and vehicles. Lastly, from another MSV book, there's a bunch of weird Zeon tanks that I'm not sure are official, so I've included the uncropped pages so someone can possibly translate them. That same book also includes the interesting trivia that the Type 61 tank is powered by a BGT-2500 gas turbine-type engine. How do you either combine or delete posts here? I didn't mean to turn this into a double-post. This forum uses phpBB, and it looks like they've got the permission that lets users delete their own posts turned off. Merging can only be done by a mod or admin. Swell. Well, the links are valid at any rate, I just didn't realize that I had somehow switched over from "edit post" to "make a new post" until it was too late. Still, mistakes happen. Update to my MSV submissions, I added MSV versions of the Cui, Papua, Fanfan, Fat Uncle, and Sealance.